What is a Ballast Resistor? A resistor is an electronic component that can lower a circuit’s voltage and its flow of electrical current. A variable resistor is able to manage flows of electricity at a specific level as well as below that level. Carbon resistors offer “fixed” amount resistance to a circuit. A ballast resistor is an electronic component that is often used to regulate the current in a circuit. Certain devices, such as fluorescent lamps, can exhibit a quality known as negative resistance, where an increase in current can result in a decrease in voltage. This negative resistance can lead to damage to the power supply or the destruction of the device. Ballast resistors are typically wired in series with a negative load, and take advantage of the fact that all components in a series circuit receive the same amount of electrical current. 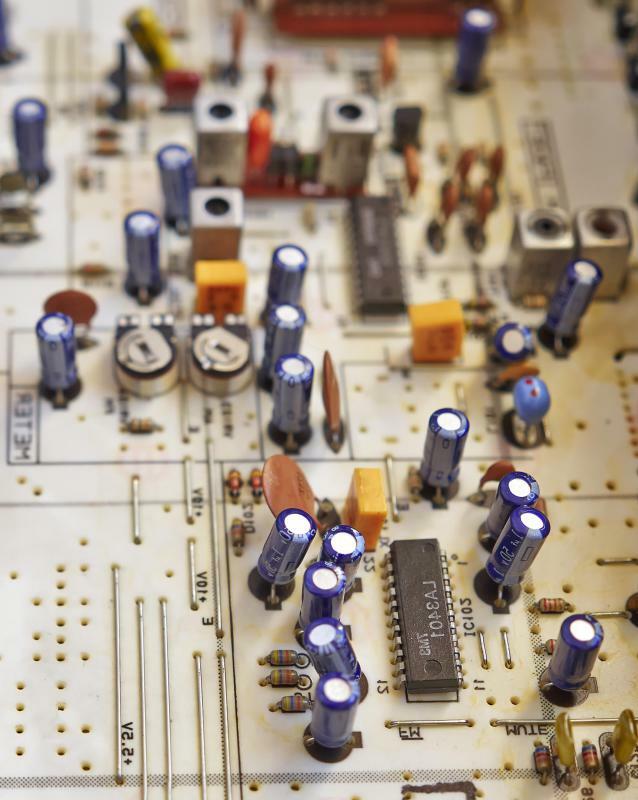 Some ballasts are simply series resistors, while others make use of capacitors and more complex components. There are several different types of ballast resistor, including fixed, variable, and reactive. While the most common use of a ballast resistor is to regulate current flow to a negative resistance load, they may also be used in other situations. Fixed ballast resistors are commonly used in low power devices such as light emitting diodes (LEDs) and neon lamps. LEDs are one example of a positive resistance load that can benefit from a ballast resistor. Another example of a fixed ballast resistor being used with a positive load is in the ignition systems of older vehicles. Ballast resistors were useful in these applications due to the ignition systems, which were designed to operate at the low voltages available during cranking. 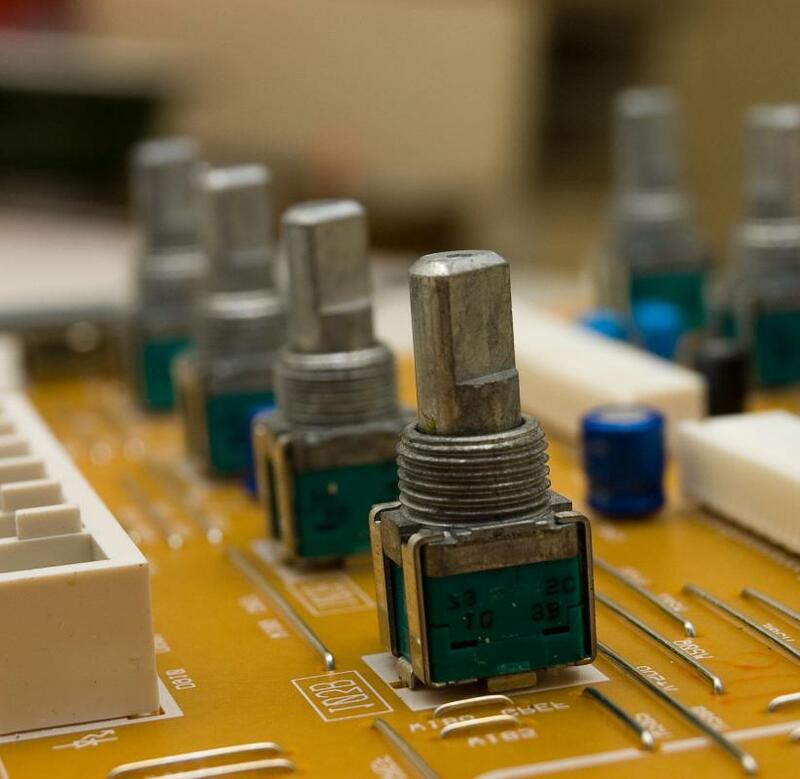 Without ballast resistors, these systems could be damaged by the higher voltages present after cranking. Later solid state ignition systems did away with ballast resistors, since they were better able to operate under both cranking and running voltage levels. Variable resistors work in a similar manner to incandescent lamps, in that their resistance tends to increase in response to a rise in current flow. Some mercury-vapor lamps include an incandescent filament that can act as an internal ballast. These types of variable ballasts have certain advantages over fixed resistors because they can respond dynamically to changes in current flow. Higher wattage lamps will often use a reactive ballast, such as an in-line inductor. Electronic ballasts involve the use of solid state components to increase efficiency. The use of an electronic ballast in an item like a fluorescent lamp can also have other benefits, such as reducing or eliminating the flicker effect that can be caused by power frequency changes. Electronic ballasts are also used in a variety of other products, such as LCD monitors. What Is an Electronic Ballast? What Is a Resistor Network? How can I Determine Resistor Voltage? How do I Choose the Best Resistor Power Rating? 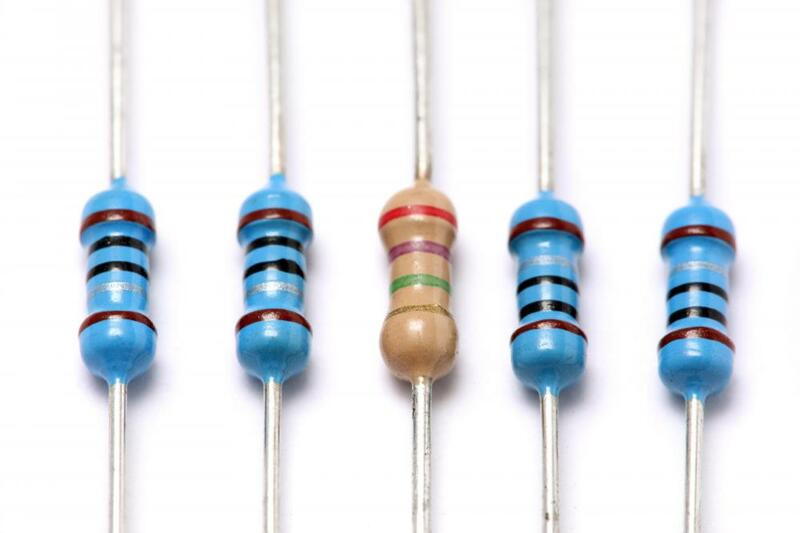 What does a Resistor Color Code Mean? What is a Shunt Resistor? What is a Power Resistor?